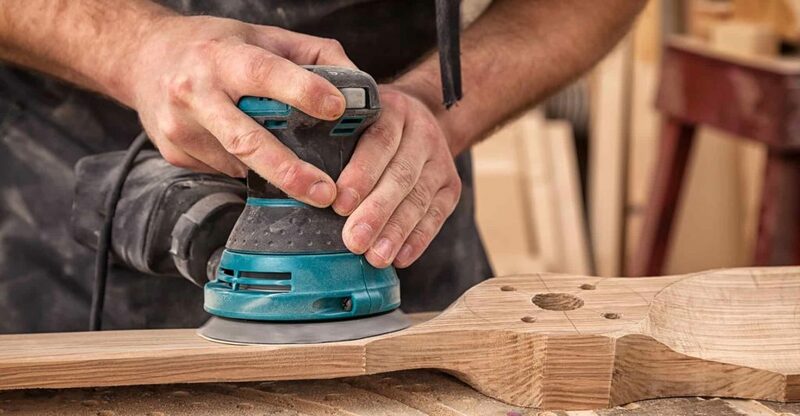 In this guide we’ll take a look at the best wood routers for the money. I’ve compared performance, features, build quality and cost to give you my top recommendations. 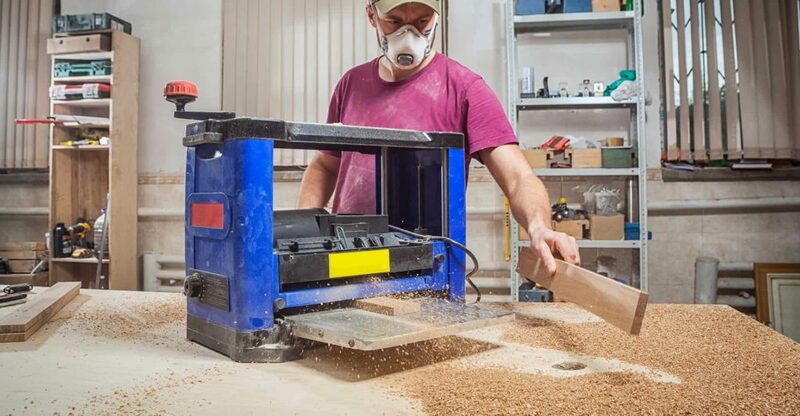 In this guide we’ll take a look at the best thickness planers. I’ve compared performance, features, build quality and cost to give you my top recommendations. 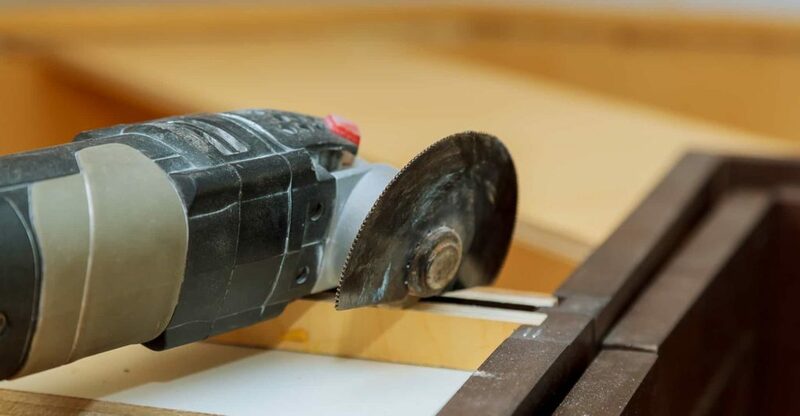 In this guide we’ll take a look at the best rotary tools for the money. I’ve compared performance, features, build quality and cost to give you my top recommendations. In this guide we’ll take a look at the best random orbital sanders for the UK market. I’ve compared performance, features, build quality and cost to give you my top recommendations. 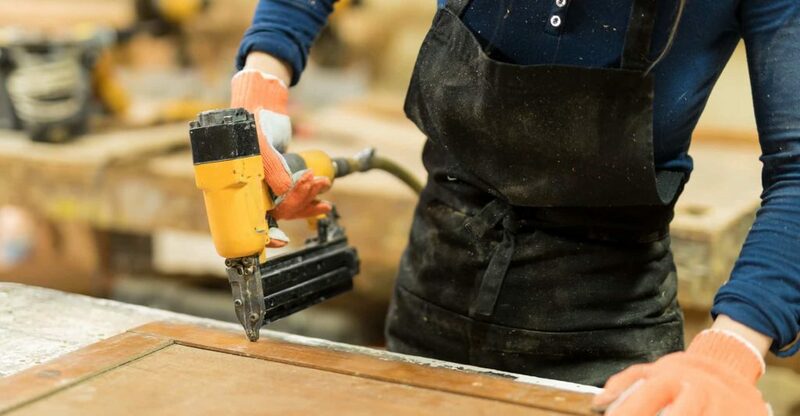 In this guide we’ll take a look at the best nail guns for the money. I’ve compared performance, features, build quality and cost to give you my top recommendations. 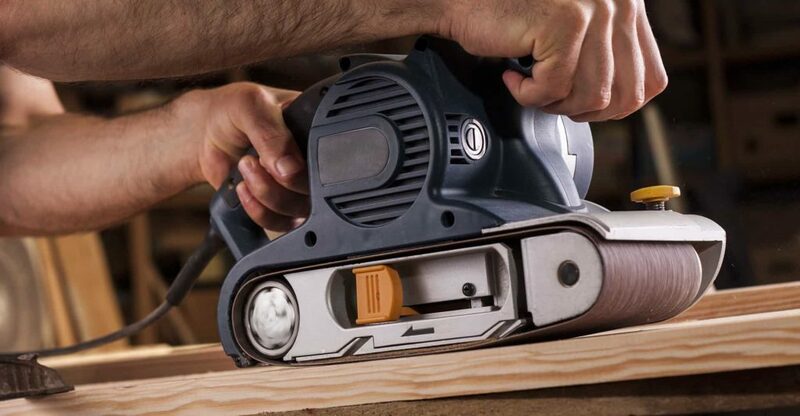 In this guide we’ll take a look at the best belt sanders for DIY. I’ve compared performance, features, build quality and cost to give you my top recommendations. 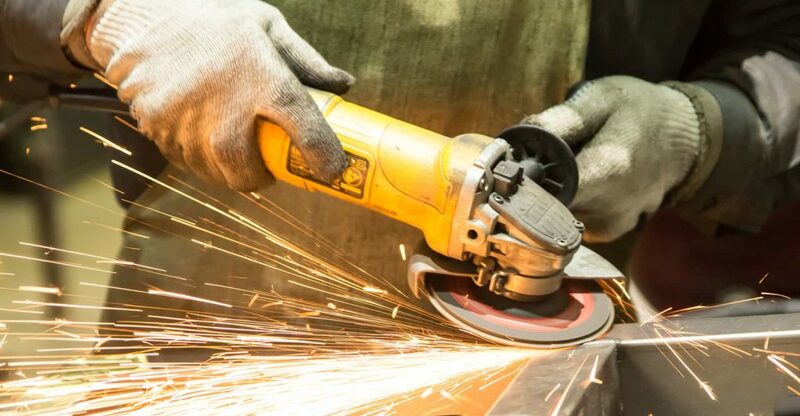 In this guide we’ll take a look at the best angle grinders on the market. I’ve compared performance, features, build quality and cost to give you my top recommendations. 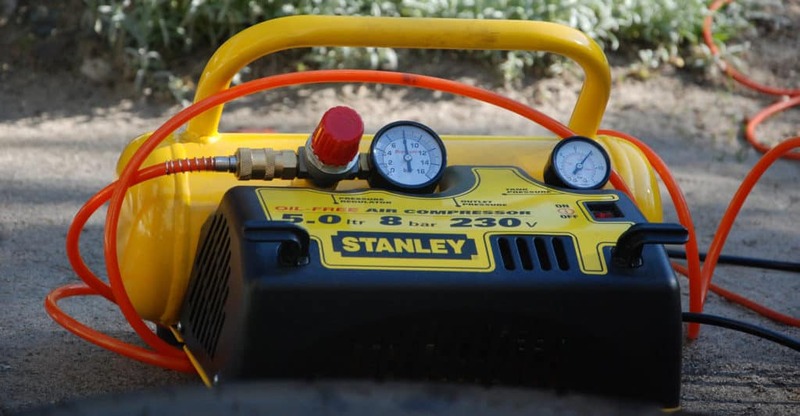 In this guide we’ll take a look at the best air compressors on the market. I’ve compared cubic feet per minute delivery, tank storage, and cost to give you my top recommendations. 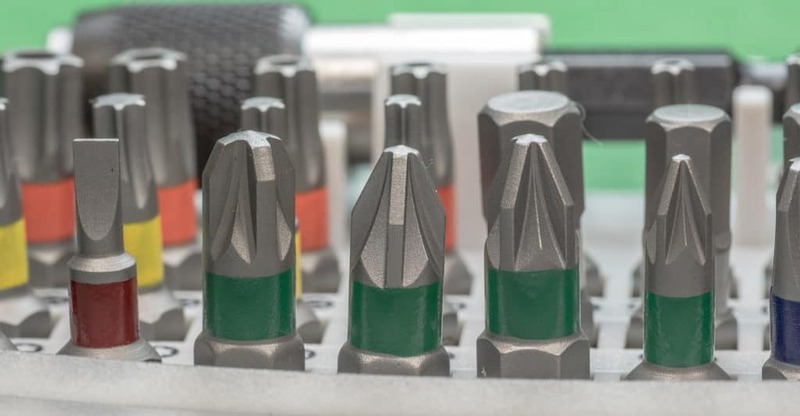 In this guide we’ll take a look at the best drill bit sets for the UK market. I’ve compared build quality, variety of bits and cost to give you my top recommendations. 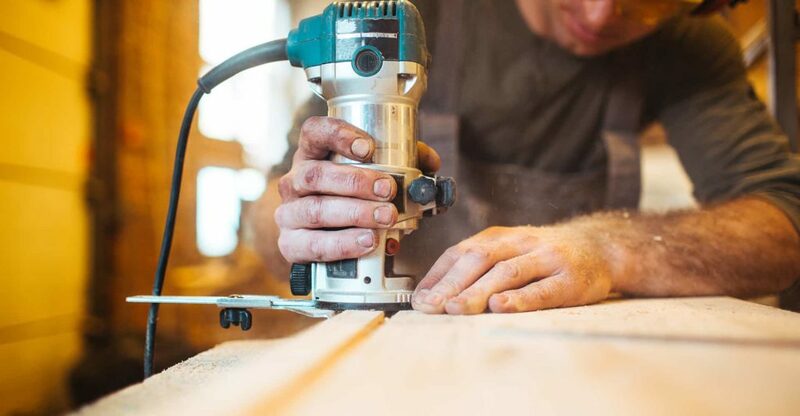 In this guide we’ll take a look at the best oscillating multi tools for the UK market. I’ve compared power, performance, build quality and cost to give you my top recommendations.